Apr. 20, 2018 11:25 a.m. Despite a long winter and soggy spring, Metro Vancouver watering restrictions are starting two weeks early this year. Stage 1 restrictions begin May 1, as part of the regional district’s Drinking Water Conservation Plan that passed last year. You’ll also only be able to water your lawn two days a week this week, instead of three, on Stage 1 is in place. During consultation last year, North Vancouver City Mayor and chair of the Metro Vancouver utilities committee Darrell Mussatto said the earlier start is expected to save three to five billion litres of water. Residents of even-numbered addresses can water their lawns Wednesday and Saturday from 4 a.m. to 9 a.m., and those in odd-numbered homes can turn on their hoses Thursday and Sunday during the same time frame. 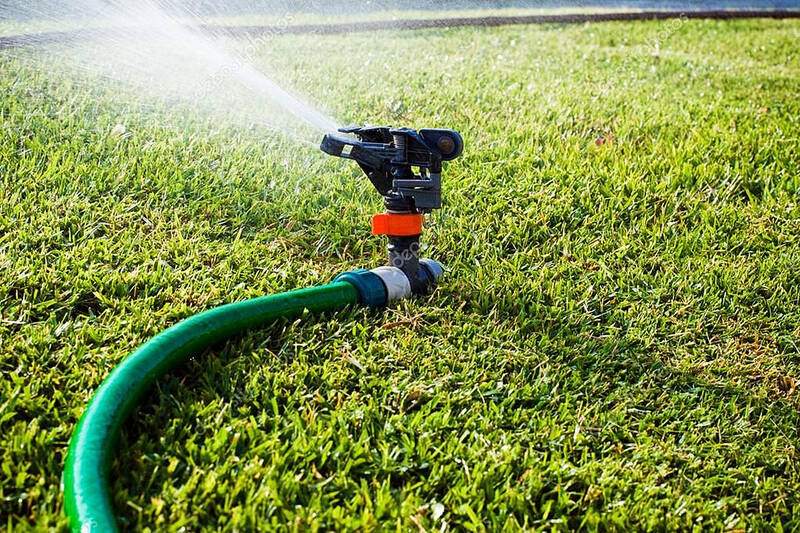 Non-residential lawns can be watered on Mondays and Tuesdays from 1 a.m. to 6 a.m., depending on the address, and 4 a.m. to 9 a.m. on Fridays. Stage 1 rules had started on May 15 and run until October 15, unless reservoir levels and forecasts cause the restriction level to increase. In 2015, parts of B.C. experience such a drought in July and August that they went under Stage 3 and 4 water restrictions, meaning some people could not water their gardens or lawns or wash their cars, unless for safety reasons. Snow packs across B.C. were notably high this year, according to experts from the B.C. River Forecast Centre, but forecasters are bracing residents to expect another unseasonably dry summer ahead in parts of the province. Typically, water reservoirs relay on snow caps to stay at sufficient levels until June 1, and then depend on run-offs from creeks and rain.